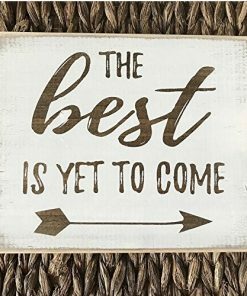 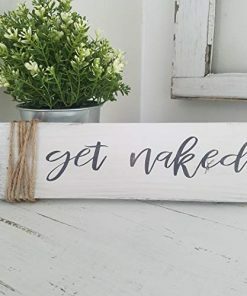 Discover the most beautiful and rustic farmhouse signs for your home. 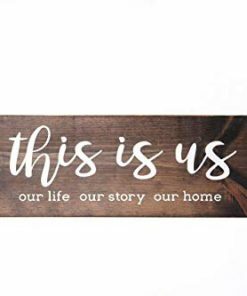 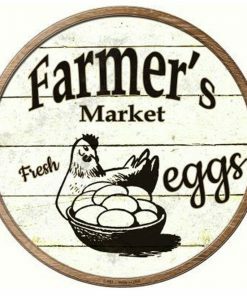 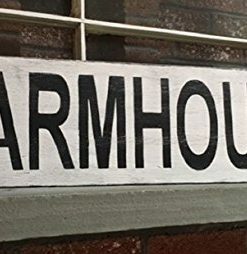 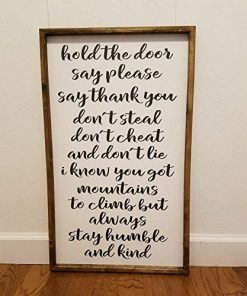 We have everything from metal farmhouse sign decor as well as bathroom and farmhouse kitchen signs to complete your rustic home wall decor. 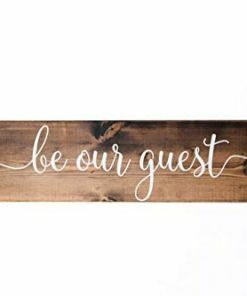 Many of the rustic signs are made of wood or metal and you will find vintage and farmhouse styles.